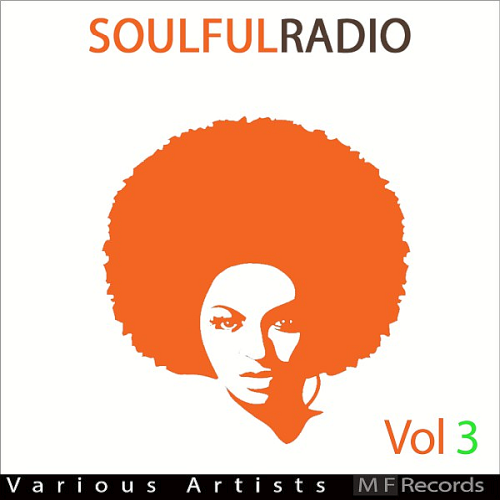 Soulfulradio Vol. 3 displays a variety of stylistic content of the material, that is, will be, and perhaps will be, just a discovery. As well as an addition to your collection and archives. Ted Peters spent over 30.000 hours producing music in his private studio in Roses/Spain with Logic Studio for several dj’s in the Netherlands, Spain, Canada, South America and under his own artist brand names like Soul-Ty, Soulfultrance the Real Producers, ManuAzul, TedjeP Soulful House, Soulful-Cafe, TedjeP ft Robson Bonfim, Soulful-Women, Dreaboxx, Bahia de Roses, Soulful-Cafe ft Stanyos Young, Deep X and IbizaHouseAttack! Through his studio work he has the availybility about the best musicians. 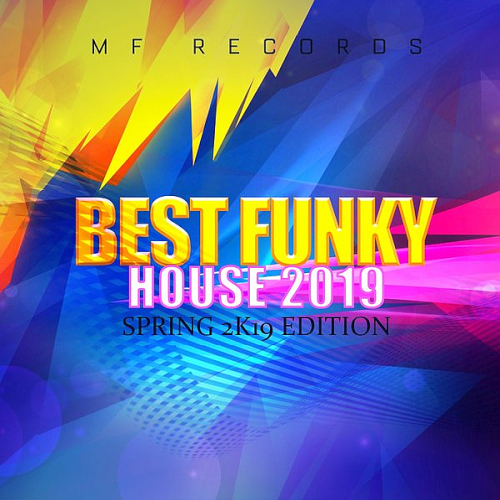 Melodic House Sessions presents tracks and remixes from Subgate, Denis Skok, Christian Craken, Claudio Arditti, Ralph Kings, Ryan Wallace UK, Dataworx, Archila, Ruben Zurita, Flashingroof, H.A.N.T., Alex Rusu, Matias Prieto, Double C, Telurika, Different Sides, Falck, Clark Bach, Klar Reise, Chriss DeVynal, Ben Hanga! 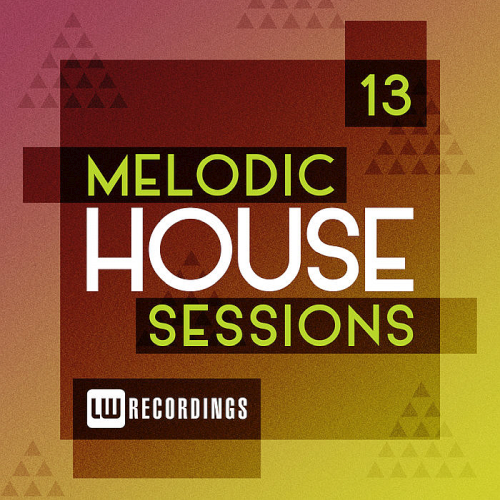 Edition: Melodic House Sessions Vol. 13 displays a variety of stylistic content of the material, that is, will be, and perhaps will be, just a discovery. As well as an addition to your collection and archives. And undoubtedly the acquisition of a definitely sustainable mood! Hit collection LW Recordings with lots of interesting tracks! 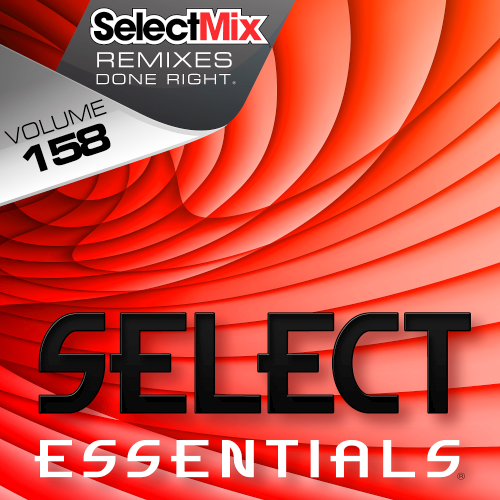 Interesting material selected in this compilation Select Mix Essentials 158, worthy of production work, qualitatively built and recorded in this entity. Drax Project have teamed with singer and actress Hailee Steinfeld for the bands poppy new single Woke Up Late, which arrived Monday on digital streaming services. Elijah Woods x Jamie Fine pronounced Elijah Woods ex Jamie Fine is a Canadian pop music duo consisting of songwriter and producer Elijah Woods and singer-songwriter Jamie Fine. Weaving anders silky vocals into their now globally acclaimed signature sound, Loud Luxury have set out to build on the momentum generated by smash hit Body. Dancing with a Stranger is a song recorded by British singer Sam Smith and American singer Normani. It was released by Capitol Records! 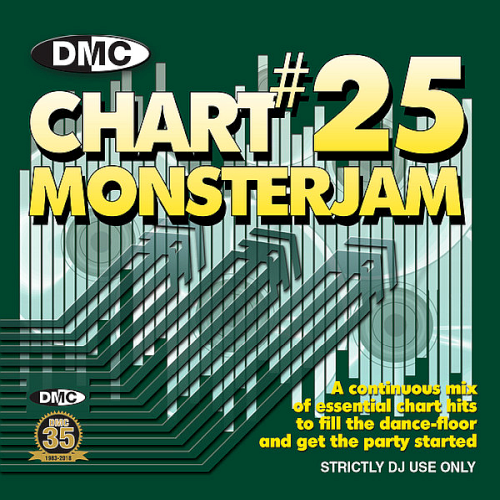 DMC Chart Monsterjam Volume 25 January 2019 Release displays a variety of stylistic content of the material, that is, will be, and perhaps will be, just a discovery. As well as an addition to your collection and archives. From Warm Up To Floorfillers! Leave On Continuous For Complete Mix. And undoubtedly the acquisition of a definitely sustainable mood! January 2019 continuous mix music album for professional DJs. 23 new releases including latest offerings from Sam Smith, Mark Ronson, Zara Larsson, Ariana Grande, Calvin Harris, Martin Westlife & Lady Gaga. Perfect for the DJ who wants to play the latest hits in mixed form. All this gives an overall picture at the sound level in a sufficiently high quality selection Strictly DJs Only! Interesting material selected in this compilation, worthy of production work, qualitatively built and recorded in this entity. With the support of performers Telussa And Tijssen, Daniel Slam, Planktom, Berny Burnz, Dj Dan, Angelo Ferreri, Jude And Frank the contrast of this selection is filled! It all started for Benjamin Pedersen back in the early noughties, gaining recognition as one part of the dance act Geeza. Fusing electro-clash, punk and hooligan house, Geeza went on to record the critically acclaimed album, This Is Beyond Criticism. To say he is an American institution wouldn't be far from the truth when it comes to DJ Dan who has been synonymous with good old American home-grown talent for over two decades now; a record collector, house innovator and true legend of the scene. To your attention it is presented publication Greatest Addictive Hits World available for acquaintance of listening and obtaining! 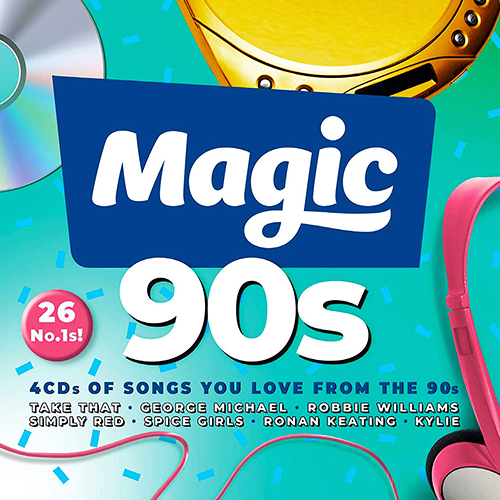 CD, Bootleg, Compilation is designed and signed as a reference on your choice of several exchangers file. Big Room, Country, Electro, Future House, Trap, Urban, Moombahton reliability and availability, is the property of our portal, efficiency and commitment to new heights, as well as the immensity of the creative transformation! Listen, familiarize and download the publication on this website. The Dream, Max Styler, Dj Rukus, Kodak Black, Moozic, Sza, Alessia Cara, Nailah Blackman: All this gives an overall picture at the sound level in a sufficiently high quality selection! Regular collection of new tracks, remixes of multi-genre themes, tied to the style of electronic music, published during the month. With the support of performers Brent Lawson, Gians, Ivan Sandhas, Narcis, Djm Feat. Isaac Roosevelt, Peer Kusiv, Martial Flowz, Ringberg, Hakimono Zhoe the contrast of this selection is filled. 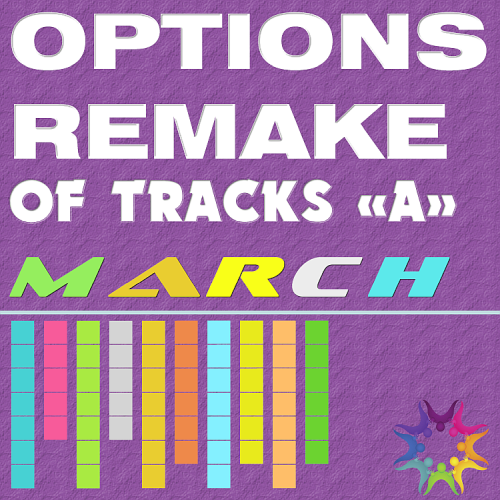 Already a regular compilation Options Remake Of Tracks transforms a collection of hits into one musical idea, versatile views on interesting and fascinating fragments of the work of talented performers! Interesting compositional tracks moving to club and progressive navigation. For every lover of positive motives, this will be a godsend and a worthy acquisition. As well as an addition to your collection and archives. Green Velvet, initially created by house don Cajmere AKA Curtis Alan Jones as an outlet for his non-vocal productions and frequent DJing gigs, grew to become even more popular than the man himself, thanks to club singles like Preacher Man, Answering Machine and The Stalker. Olav Basoski is the grand seigneur of Dutch house music. Those who have heard him play one of his firing sets across the globe have been overwhelmed by his ability to lock a dancefloor into a groove for hours on end. Olav Basoski stood at the crib of the international house scene and has been on top of it ever since. 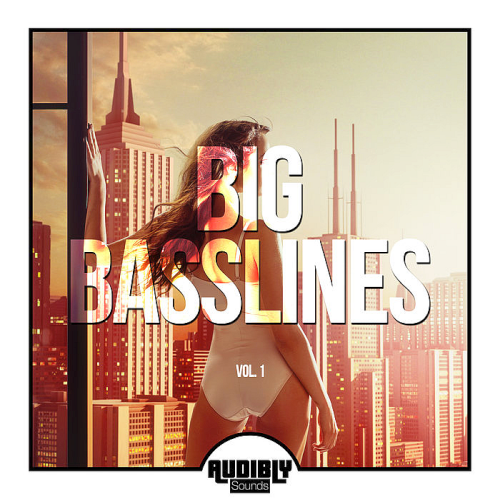 A unique publication Big Basslines of club music by worthy and very famous producers and performers of our modern times! 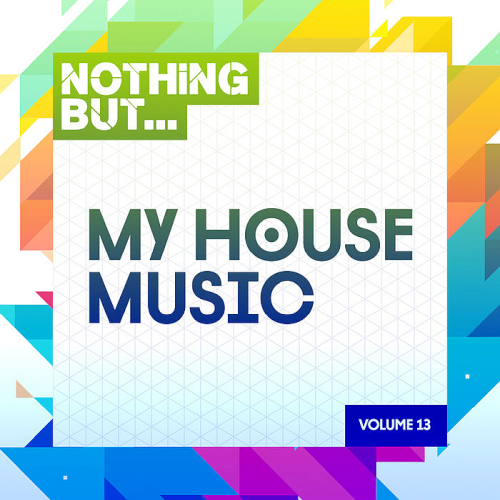 Nothing But... My House Music presents tracks and remixes from Marco Cometti, Walter Gardini, After X, Aqua Deep, Dan Ryan. !Sooks became fascinated by African music and synth sound creation at a very young age. This rapidly developed into a passion for Djing that in turn fueled his desire to produce tracks for his sets. He rapidly honed his production skills and he began creating a versatile and unique sound with a careful balance of Tech, Afro Deep and Deep House sounds! Digital Dj Vic was perfecting his craft when this new sound called HOUSE music came around and that was it he was hooked. Vic moved to Phoenix, Arizona and got involved in its club scene. Available on Itunes and TuneIn Radio and has began producing his own tracks. 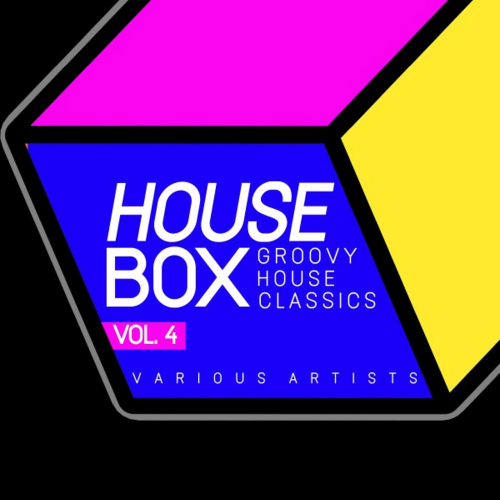 House Box Groovy House Classics Vol. 4 displays a variety of stylistic content of the material, that is, will be, and perhaps will be, just a discovery. To your attention it is presented publication Back2Basics Records available for acquaintance of listening and obtaining! 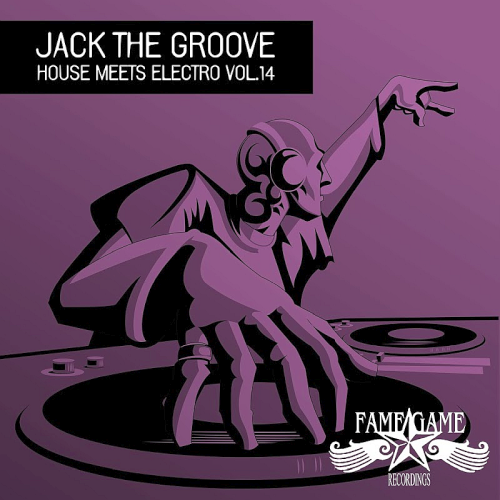 Groovy House Classics is designed and signed as a reference on your choice of several exchangers file. Club, Nu Disco, Groove reliability and availability, is the property of our portal, efficiency and commitment to new heights, as well as the immensity of the creative transformation! Listen, familiarize and download the publication on this website. As well as an addition to your collection and archives. The most interesting work of producers in a short time! 155 Tracks Integral DJ Loaded-another part of large-scale production, music saturation. As well as a completely diverse palette of approach to style. Dancehall, Afrobeat, Soca, Trap, Latin, Mambo, Trap! Genre branching of world music. For this time of the season Spring, an excellent project DJ Loaded has gathered a lot of wonderful data from performers of the most diverse musical orientation! Interesting compositional tracks moving to club and progressive navigation. For every lover of positive motives, this will be a godsend and a worthy acquisition. 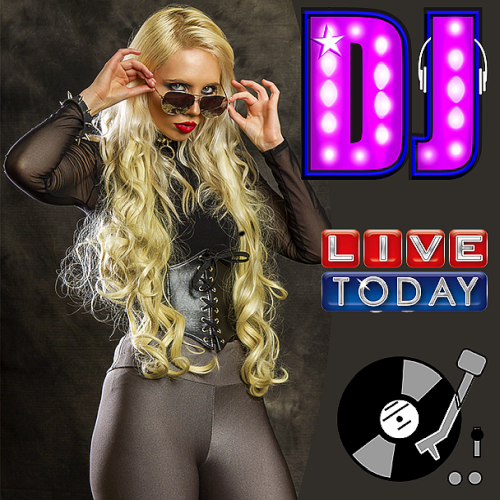 Positive mood with high-quality rhythms and worthy hits in diverse gravity in the club direction. Free Your Mind And The Groove Will Follow collection with lots of interesting tracks! With the support of performers Eddy Queens, J Nitti, Alexia Nigh, Peter Brown, Beatmechanic, Frank Goedicke the contrast of this selection is filled! Miguel Picasso, Dj and producer internationally reknowned, with 10 years of successful career. 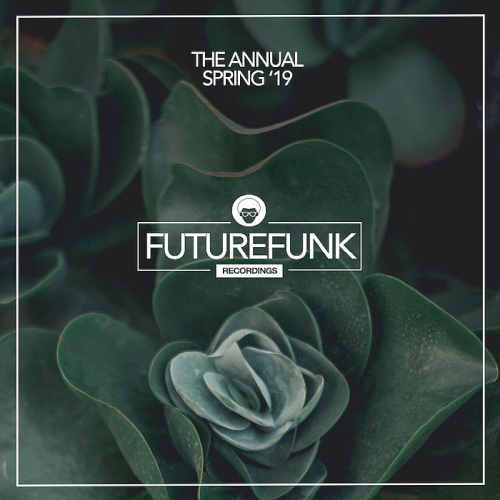 Miguel covers a wide spectrum of musical sub-styles which includes all the latests tendencies in Club music, focusing mainly on the Dancefloor and all filtered by a very personal and glamourous point of view. Born and raised in Toronto, Beatmechanics musical talent started behind the decks of some of Toronto best known night clubs in the late 90s. He is known for his track selection, thumping bass-lines, and crisp technique with a signature tribal flavor that keeps the dance floor pumping. 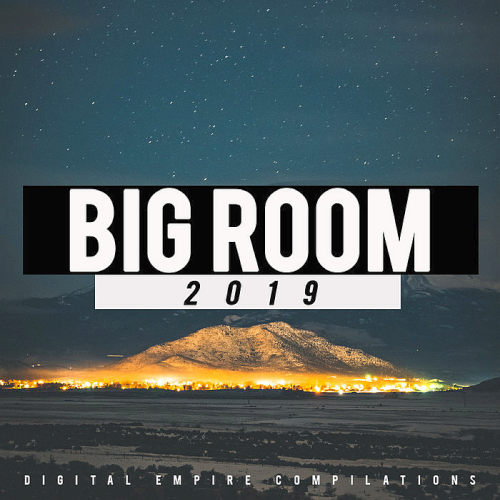 Big Room 2019 is the latest release on Digital Empire Compilations. To your attention it is presented publication Big Room 2019 available for acquaintance of listening and obtaining! The material is designed and signed as a reference on your choice of several exchangers file. Electro, Bigroom, Bass House reliability and availability, is the property of our portal, efficiency and commitment to new heights, as well as the immensity of the creative transformation! Listen, familiarize and download the publication on this website. Digital Empire Compilations displays a variety of stylistic content of the material, that is, will be, and perhaps will be, just a discovery. As well as an addition to your collection and archives. 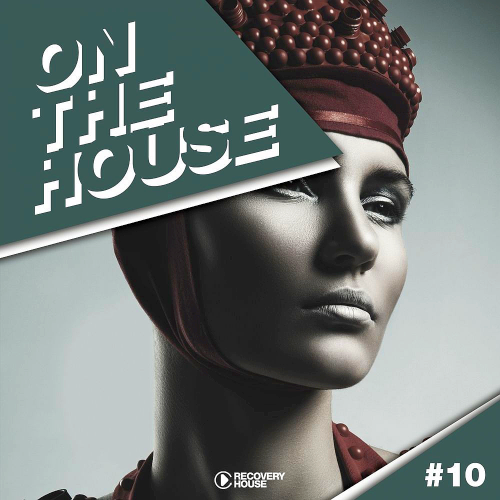 Hit collectionAndorfine Digital with lots of interesting tracks! 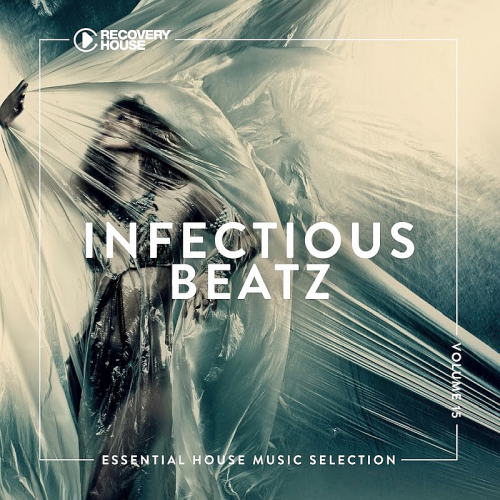 With the support of performers Jakiro One, Freaking Beats, Rokko Tronic, Delaforce, Deep Spirit, Sunrider, Cliff Wedge, Chris Galmon the contrast of this selection is filled. A unique publication of club music by worthy and very famous producers and performers of our modern times! 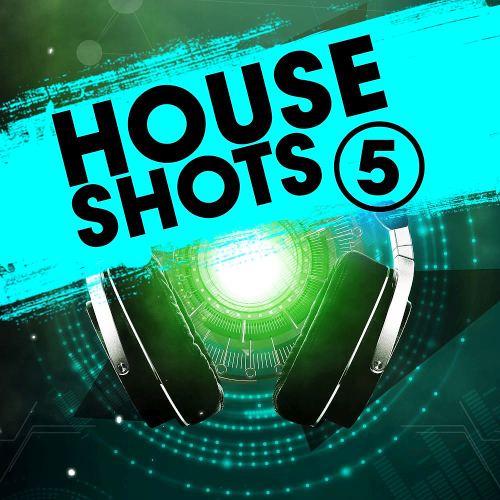 House Shots Vol. 5 is designed and signed as a reference on your choice of several exchangers file. Bigroom, Groove, Funky, Nu Disco reliability and availability, is the property of our portal, efficiency and commitment to new heights, as well as the immensity of the creative transformation! Listen, familiarize and download the publication on this website. 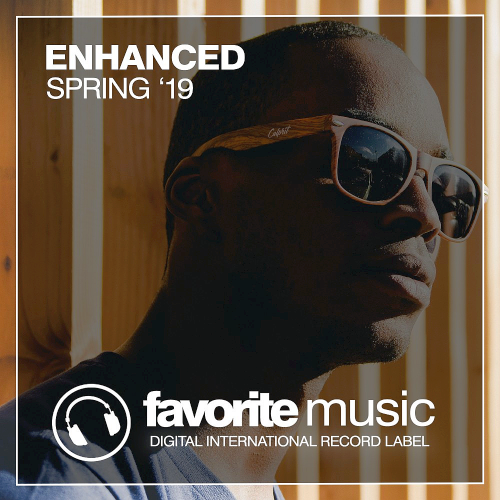 The label is dedicated to breaking and supporting new talents as well as showcasing exclusive material from some of the scene’s biggest names, as attested to by their legendary Great Stuff Grooves compilations and the Munich Disco Tech series that preceded it. With the support of performers Juanito, Diego Lima, Mr. Lekka, Shuja, Rogerio Animal, Rafa Moros the contrast of this selection is filled. They also keep one foot in the past while pushing forward with their prolific cutting edge output, occasionally revisiting classics from their own vaults and further afield and reinterpreting them for a new generation. It’s this blend of brand new and established, upfront and classic, that has helped them to forge such a strong reputation. To your attention it is presented publication Infectious Beatz Vol. 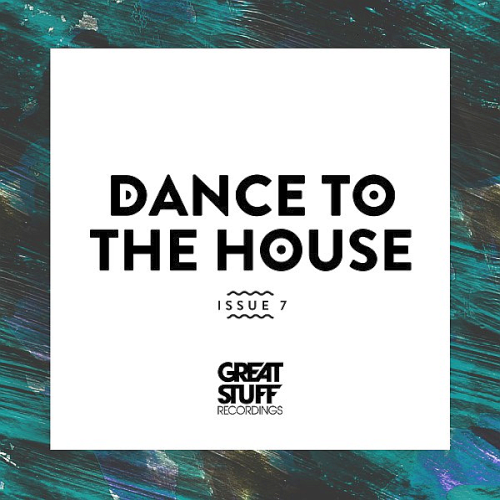 15 Essential House Music Selection available for acquaintance of listening and obtaining! Recovery House is designed and signed as a reference on your choice of several exchangers file. Funky, Groove, Jackin, Future House reliability and availability, is the property of our portal, efficiency and commitment to new heights, as well as the immensity of the creative transformation! Interesting material selected in this compilation, worthy of production work, qualitatively built and recorded in this entity. Listen, familiarize and download the publication on this website. Hit collection House Is Mine with lots of interesting tracks! With the support of performers Sebastien Fontaine, Charlotte De Vine, Stanley Edwards, Salvatore Ferramono, Dave Roberto the contrast of this selection is filled! 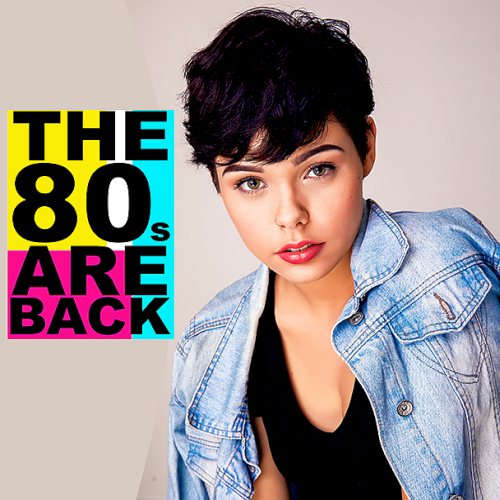 Positive mood with high-quality rhythms and worthy hits in diverse gravity in the club direction. Delicious Records is designed and signed as a reference on your choice of several exchangers file. Convenience, reliability and availability, is the property of our portal, efficiency and commitment to new heights, as well as the immensity of the creative transformation! Listen, familiarize and download the publication on this website. 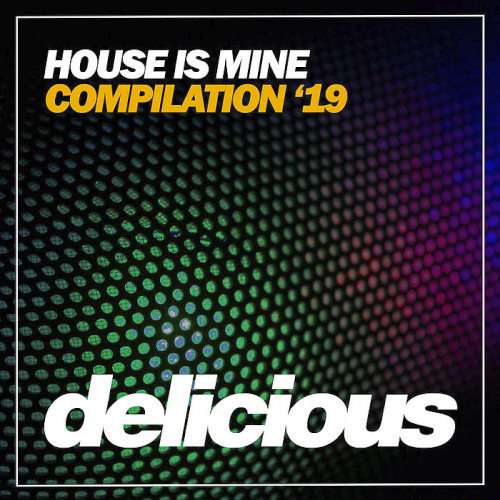 Delicious Records Presents New Compilation House Is Mine 19.